Mr. Wassenaar provides project management and engineering management services for LS Gallegos’ federal, state, city and county government clients. 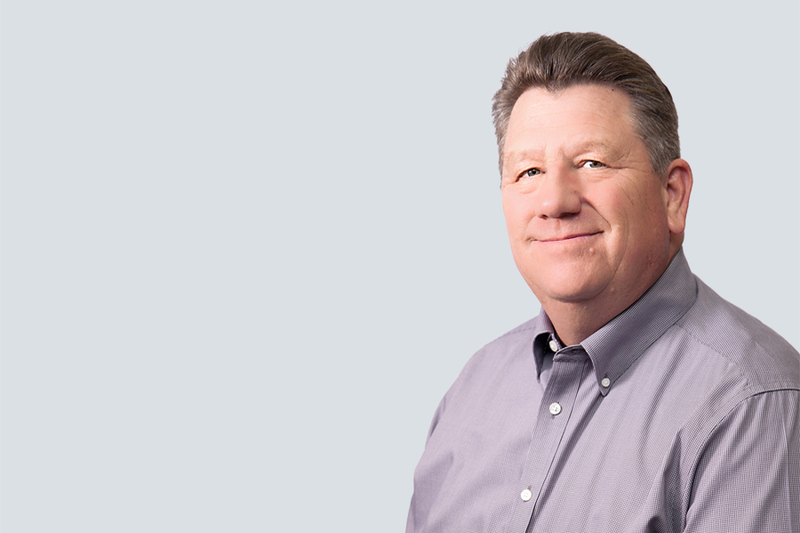 Jeff brings over 31 years of experience in transportation engineering, project and program delivery. His expertise includes planning, engineering design, project management, construction management, program management, and procurement of large and complex transportation projects. Mr. Wassenaar’s experience ranges from preparing plans, specifications, and estimates for individual projects, to being responsible for multiple statewide engineering programs for a State Transportation Agency. Prior to LSG, he retired with more than 26 years of service with the Colorado Department of Transportation, holding key positions as Resident Engineer, Contracts and Market Analysis Branch Manager, and Project Development Branch Manager. Jeff is a licensed Professional Engineer in the state of Colorado and earned his Bachelor of Science degree in Civil Engineering from Colorado State University.